Anti-Aging Art | Skin care tips to help you Glow this summer! 05 Dec Skin care tips to help you Glow this summer! 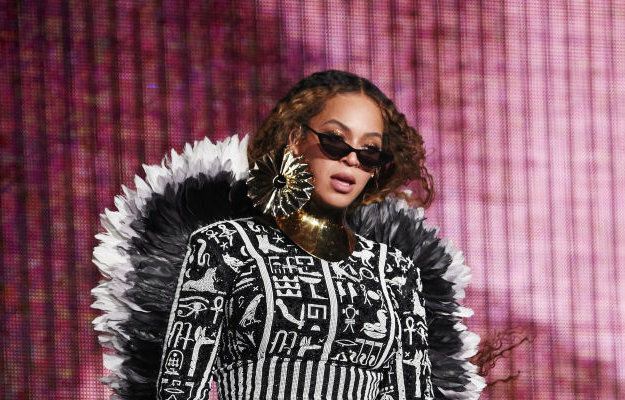 We all saw Beyonce’s flawless skin at the Global Citizen Festival and we have no doubt that a few of you had a bit of damage from waiting in the sun all day to see your Queen. Luckily we are a pro-active bunch at The Circle. We caught up with Dr Elfrienda Fourie from Anti Aging Art for a few tips on how to look fabulous this summer! 1. What is the best facial treatment to have just before a summer holiday? “for glowing skin on holiday I recommend a skinboosting treatment like redermalization injections or microneedling with skin specific serums or platelet rich plasma. 2. What are cheaper tips someone without a budget can try at home? 3. Does a treatment differ for various skin complexions? 4. How many times a day should you add sunscreen? 5. How do you get that perfect summer glow?